Revive Skin Services believes that a regular facial regiment is an investment in the future of your skin. That’s why they specialize in nothing but providing clients with organic facial treatments customized to address and treat a number of skin conditions and concerns. Licensed esthetician Shelly Hopple has spent years perfecting treatments that offer the relaxation you’d expect in a spa environment with the results you would find with more aggressive treatments. Redness Rescue soothes rosacea, Pigment Facial helps to lighten scarring and sun damage, and Teen Facial reduces breakouts. Microdermabrasion and LED light therapy treatments are also offered and use the latest, safest state-of-the-art equipment. Every facial includes a free skin assessment, where Shelly will answer any questions you may have and create a personalized treatment plan for you. She can also assess the products you are currently using to make sure they are designed to help you achieve your skin care goals. If not, she is happy to recommend alternatives. 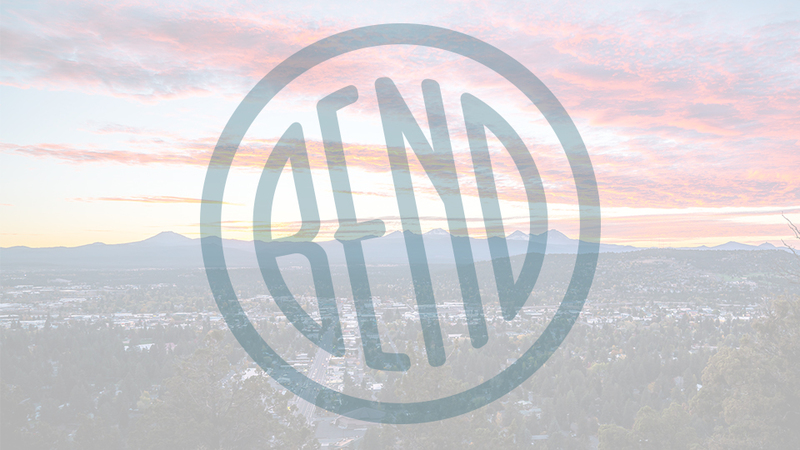 Revive Skin Services is located on NE Division in Bend and is open by appointment only so please call or email to schedule your service. Your face will thank you.